1. 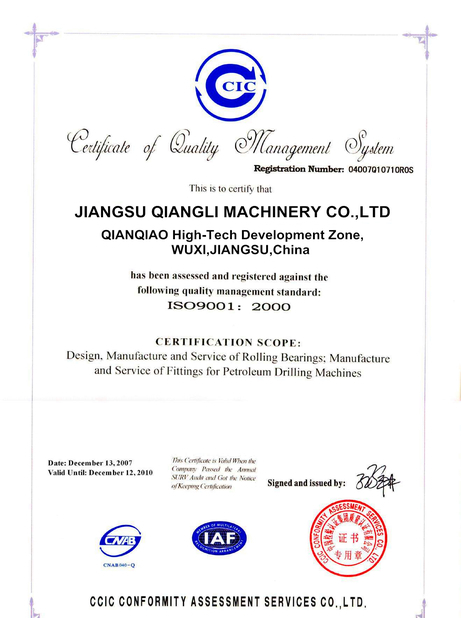 The machine has reasonable structure, good rigidity, beautiful appearance, convenient operation. 2. 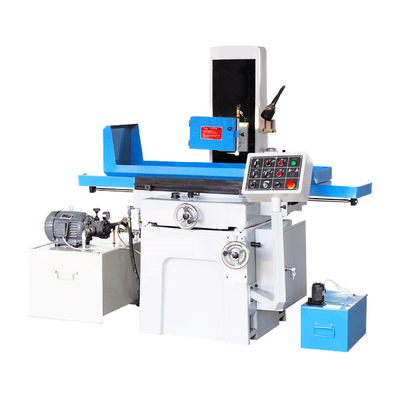 The transverse motion of the working table can be used to realize the mechanical transmission and the manual transmission. 3. The longitudinal movement of the working table can achieve mechanical drive and manual drive. 4. Can grinding a variety of flat and complex shape, suitable for grinding without motorized feed, according to the user needs to be equipped with permanent magnetic sucker or electromagnetic sucker. 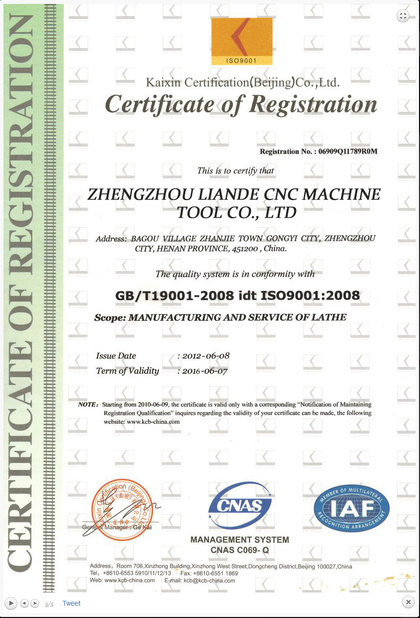 Applicable to all kinds of processing machinery, auto parts, fixture, magnetic steel, mould parts processing industry. 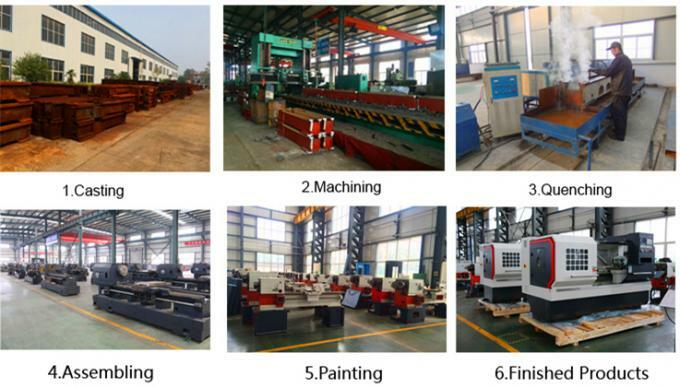 The machine tool can be made of grinding steel, iron, ceramics and non-ferrous metal parts. Max.Swing Over The Bed: 1600mm/62.992"